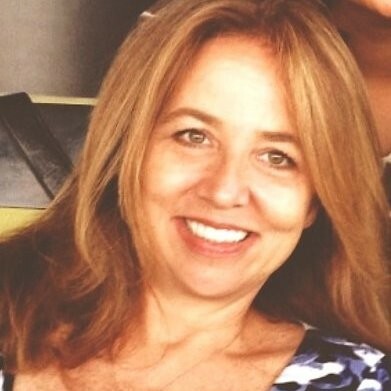 LAUNCH TENNESSEE, officially Tennessee Technology Development Corporation, or TTDC, has recruited former PwC Senior Communications Manager Wendy Malloy as its communications director, CEO Margaret Dolan confirmed this afternoon. VNC's original report this morning was largely based on Malloy's LinkedIn page, while awaiting further information from LaunchTN. Malloy reported aboard March 4. Her appointment comes as the 21-year-old nonprofit works to build upon fresh momentum created along several vectors during the Administration of now-former Gov. Bill Haslam. LaunchTN's contracts with the Tennessee Department of Economic and Community Development (ECD) have long been its primary source of revenue. The Administration of Gov. Bill Lee and ECD Commissioner Bob Rolfe have signaled via its FY20 state budget proposal (released Monday) that it supports continuity in operational funding for LaunchTN, and that it proposes to increase funding for an SBIR-STTR grant-matching program administered by LaunchTN. LaunchTN's Dolan told Venture Nashville yesterday, "Now that we know the amount in the Governor's budget, we expect a total operating budget (excluding SBIR/STTR Match) of approximately $5.7MM for FY20." The operating budget reflects all revenue sources. [Corrected 2:32pm] Yesterday, both Dolan and LifeScience Tennessee Executive Director Abby Trotter told VNC they hope funding for the SBIR-STTR Matching program will rise from the most recent $1.5MM level to $3MM in FY20. Dolan said, in part, "We continue to believe that our budget request, to double our ability to match those grants ($3MM), is appropriate." 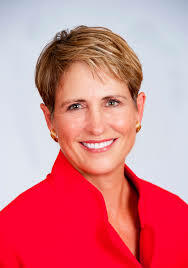 Prior to her new job, Malloy was most recently with a Tampa, Fla.-area unit within the PwC network of PricewaterhouseCoopers International Limited (PwCIL). Endorsements on her LinkedIn page commend Malloy's diligence, precision editing, analytical prowess, content-development, interpersonal collaboration, executive support and other skills and traits. One endorser's reference to Malloy's superior storytelling talents stands-out as particularly relevant for LaunchTN. 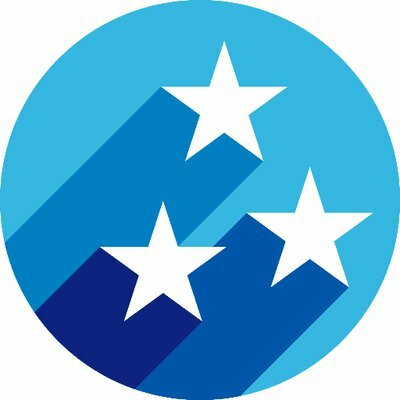 For, in January, CEO Dolan told the LaunchTN board of directors that one of the themes that emerged from her recent listening tour among stakeholders statewide is that, when it comes to building awareness for the organization and its mission, "Launch Tennessee should be the central storyteller and connector of Tennessee innovators." Among other Communications items Dolan reported to her board during its public session in January, she noted that the organization still needs to determine how it would measure progress toward establishing a stronger reputation for the entire state as "startup-friendly"; and, launching a new "BuildTN" marketing campaign and new series of guest blogposts (perhaps here), among other things. Dolan told VNC this afternoon that prior to PwC, Malloy was associated with TIME magazine, with the former Tampa Tribune, and with the former Tampa Bay Illustrated magazine. Malloy has also served as spokesperson and deputy chapter leader for a regional chapter of the national nonprofit Moms Demand Action for Gun Sense in America, in addition to community volunteer service. Malloy's hire follows by roughly two months the nonprofit's appointment of Capital Programs Manager Shaun Randolph and Technology Commercialization Program Manager Allie Mikels, as previously reported by VNC here. LaunchTN media relations efforts have in recent months been handled in yeoman fashion by other LaunchTN staff, with CEO Dolan often readily available, as was Dolan's predecessor Charlie Brock. Implementation of the LaunchTN Strategic Plan articulated by Brock in 2018 and more recently endorsed by the LaunchTN Board and Dolan is located here.